I love using a Slow Cooker so much I own two of them (different sizes). With the colder weather here in Alberta right now, this is the perfect time to dig out the slow cooker and give some recipes a try. Here are 10 recipes you should try. 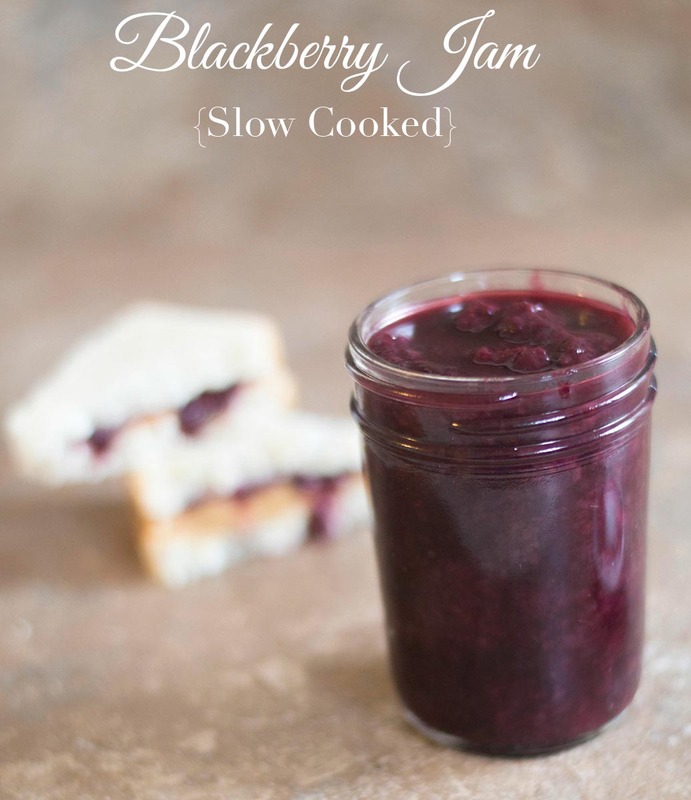 Blackberry Jam – If you like jam, go check out Healing Tomato for a great easy recipe, and don’t ya just love the name of that blog? 2. 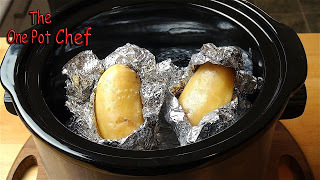 Baked Potatoes – if you don’t want to wait an hour when you get home from work for a scrumptious baked potato try making them in the slow cooker. The One Pot Chef will show you how. I make these quite often and they are yummy. 3. Meatloaf – this is on the menu for this week (Wednesday). 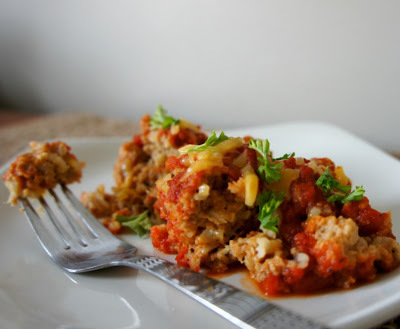 Meatloaf is a comfort food in my world and this recipe from Modernly Morgan is one of the easiest and tastiest I’ve tried. 4. Porcupine Meatballs – over at 365 days of slow cooking you will find 2 ways to make porcupine meatballs. I really like these with the marinara sauce. 5. 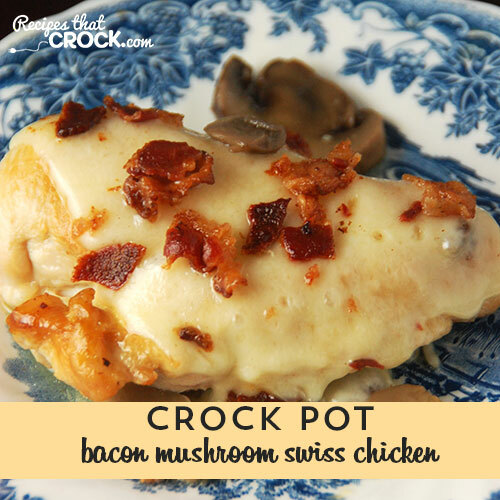 Bacon Mushroom Swiss Chicken – okay I love this one, bacon- yes, mushrooms – yes, chicken – yes, and swiss cheese – oh my god YES!! It’s just a winning combination and another adorable blog name Recipes that Crock – bah ha ha – love it!! 6. 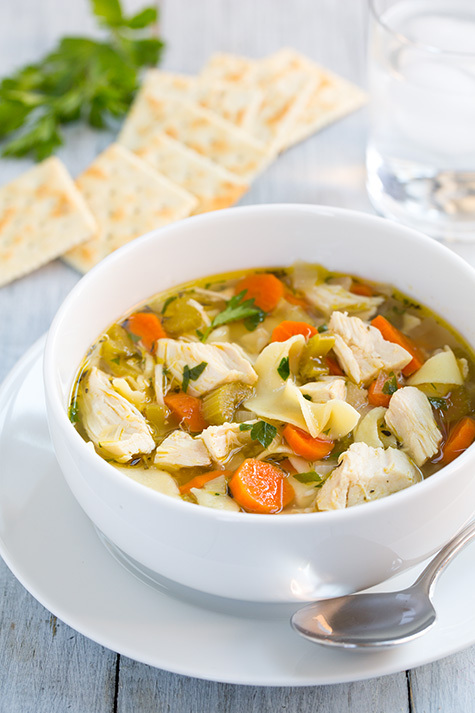 Chicken Noodle Soup – need I say more? Gosh I would have loved to have a pot of this when I had the flu. *Note to self – make a pot and freeze it… Cooking Classy does it right. 7. 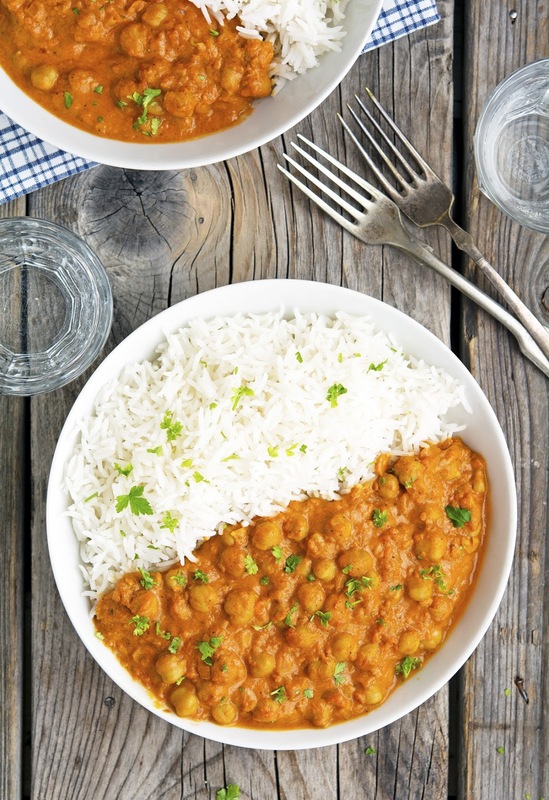 Easy Chickpea Tikka Marsala (vegan) – obviously I am not a vegan, however, this is absolutely mouth watering. I really think you’ll love it if you give it a try. Mike from The Iron You is not vegan either but he raves about it. 8. 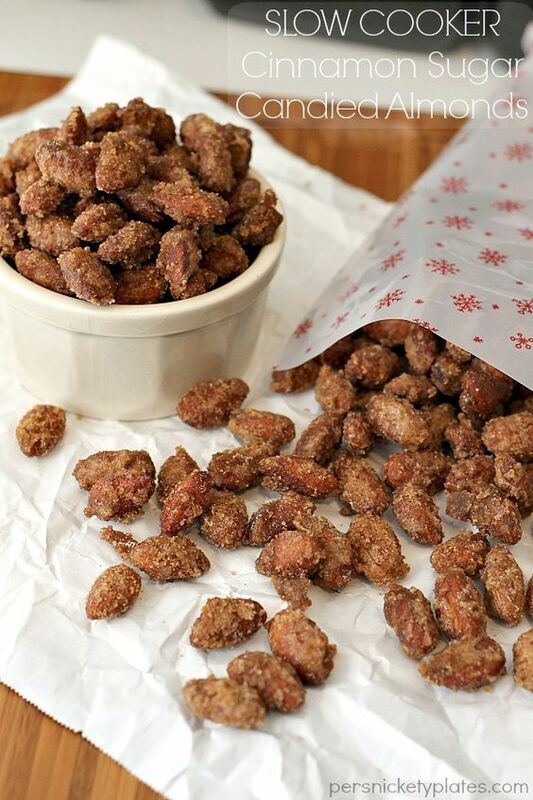 Cinnamon Sugar Candied Almonds (hul lo) – how about sweet and crunchy cinnamon sugar candied almonds just like you get from the mall or a festival but made right in your slow cooker. Marie from My Recipe Magic will show you how it’s done. YUM! 9. 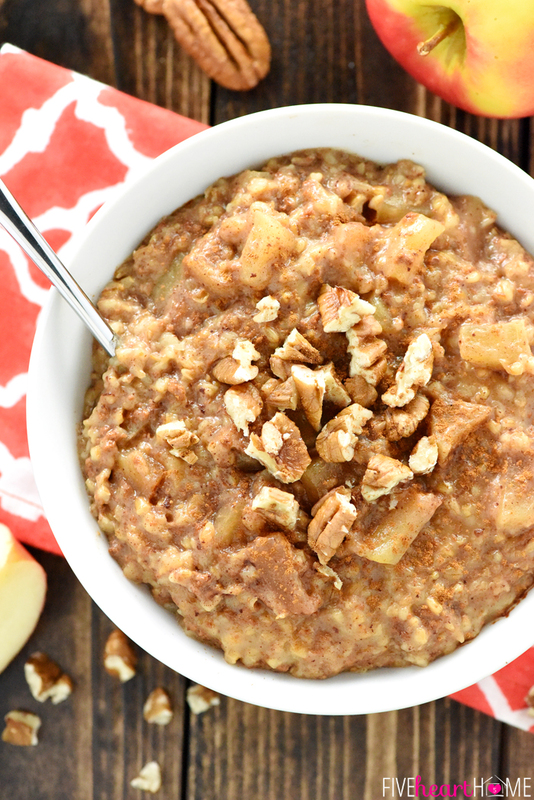 Overnight Apple Pie Steel Cut Oatmeal – your slow cooker isn’t just for supper or dessert. Give breakfast a try and the best part is your slow cooker will have it ready and waiting for you when you get up to start your day. Five Heart Home will teach you how to make this with no burnt edges (guaranteed). 10. 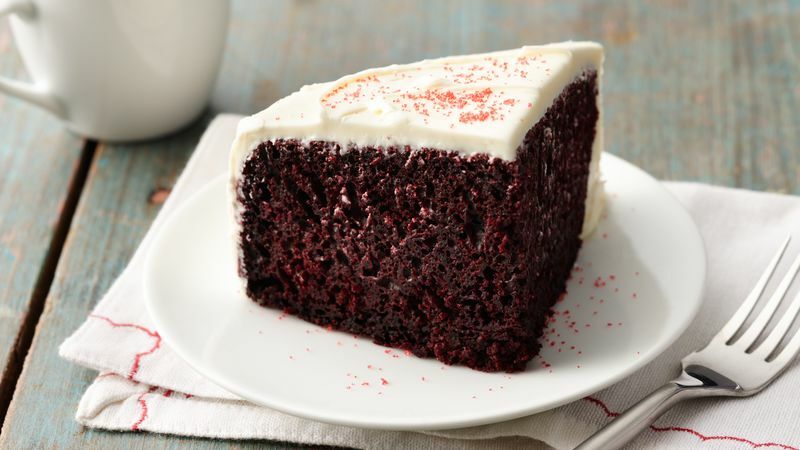 Red Velvet Cake – yes you heard that right. If you don’t have time to make a Red Velvet cake from scratch and you are craving it – give this Betty Crocker version a try. If you give any of these recipes a try, I’d love to know which ones you enjoyed. 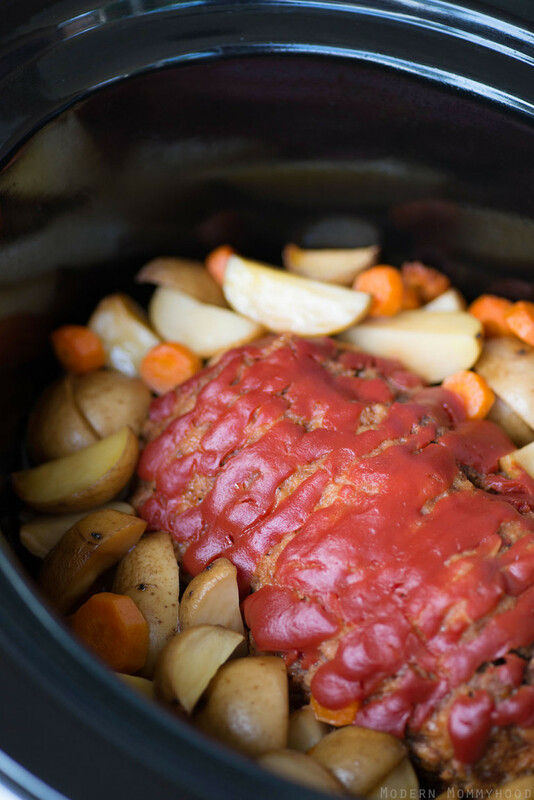 Using your slow cooker It’s A Wandaful Thing! This entry was posted in Bake, Food, Make and tagged bake, breakfast, chicken, chickpeas, delicious, easy, Food, ideas, make, marsala, mushrooms, oatmeal, recipe, red velvet, simple, slow cooker. Bookmark the permalink.